"I have worked closely with, and on the advice of, Elizabeth for a period exceeding 12 years, and have enjoyed a friendly and professional association." Liz joined the Freeths plots team in the summer of 1992 as a junior member of staff. Over the years she has progressed to lead a team acting for a major national housebuilder. She is also heavily involved in the implementation and maintenance of the plots case plan management system to ensure the smooth running of clients’ matters. 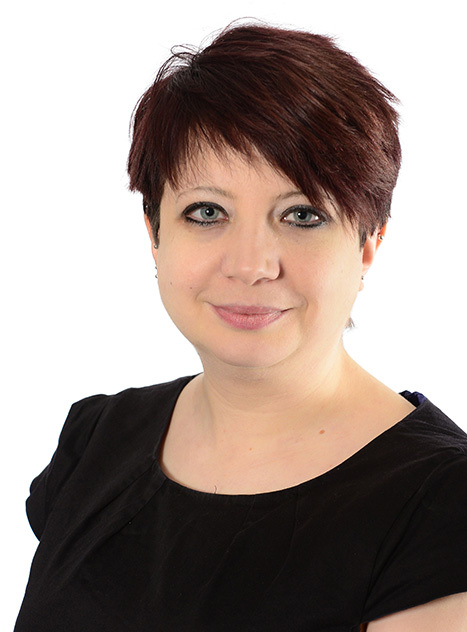 Liz deals with sales and purchases of freehold and leasehold new build properties and second hand re-sale properties (part exchanges). This includes traditional houses and flats, coachhouses, maisonettes and refurbishments. All sizes of estates are covered with varying maintenance and management schemes. Liz also deals with drafting standard and some complex documentation to enable the sale of plots to individuals or investors with or without lenders and on bulk sales. Advising a housing developer on the most suitable form of disposal of units based on the intended layout. Setting up the legal and sales documentation for new build developments. Acting for Bellway Homes Limited in relation to the sales of new-build residential properties as part of the major regeneration of North Solihull.